ANGELSVOICE. 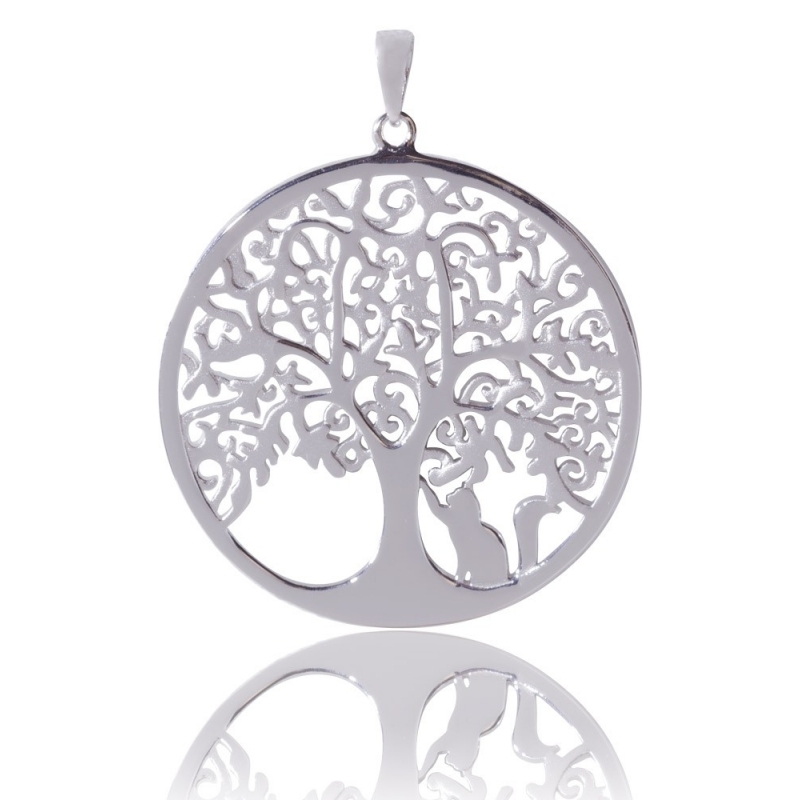 Tree of life 925 silver pendant with cat. 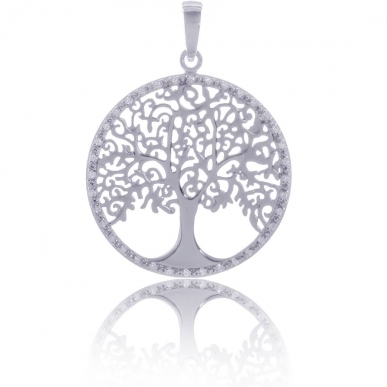 This beautiful tree of life pendant is available in two versions. Either with the trunk and the cat in rhodium silver 925 which gives a shiny effect and sandblasted branches or in bicolored version with rhodium silver 925 trunk and branches and the cat in rose gold. 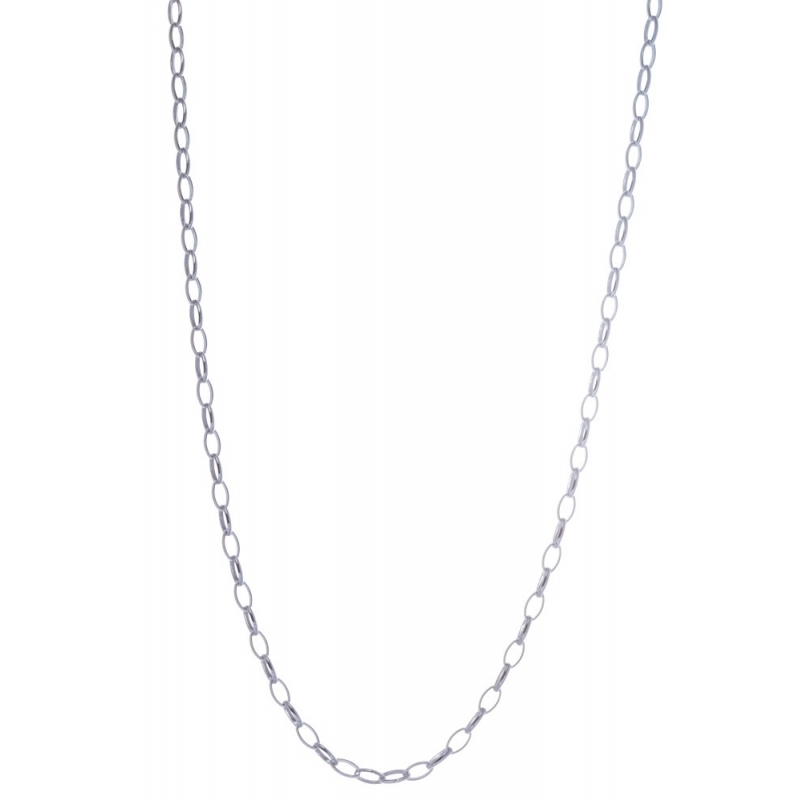 The diameter of the pendant is 32mm and the chain is separately sold. This silver tree of life jewel with cat is ideal to give positive energies to your body and symbolizes a beautiful relationship between a person and the ball of hair that she loves above all else. 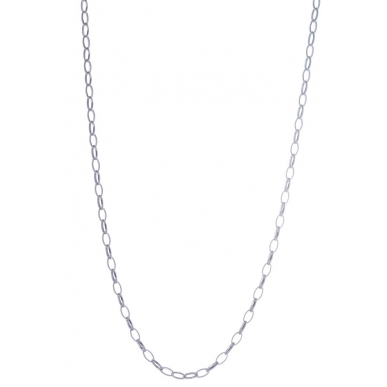 Combine it with a chain so that your four-legged companion is always with you. A cat likes to be cajoled and needs a lot of attention but it repays it well in return. We give it lots of kisses and all our love and it gives us his too. It is a companion of life which makes us smile, comforts us and gives us a lot of happiness! 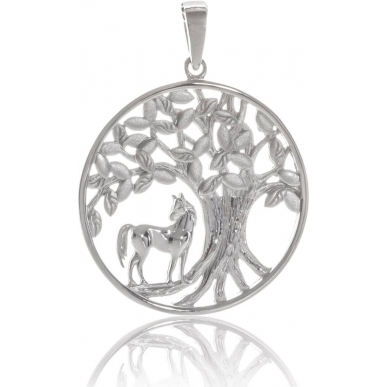 The tree of life is a lucky charm that symbolizes strength, wisdom, protection and our origins. Worn as a jewel, it brings good energies and vitality. J'ai reçu ma commande et vous en remercie. 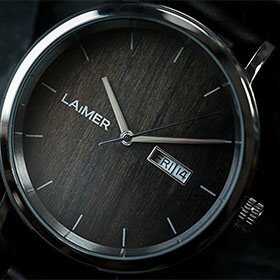 Super service ,livraison super rapide avec une gentille intention et Laura super sympathique au téléphone.Je peux vivement recommander ce site!